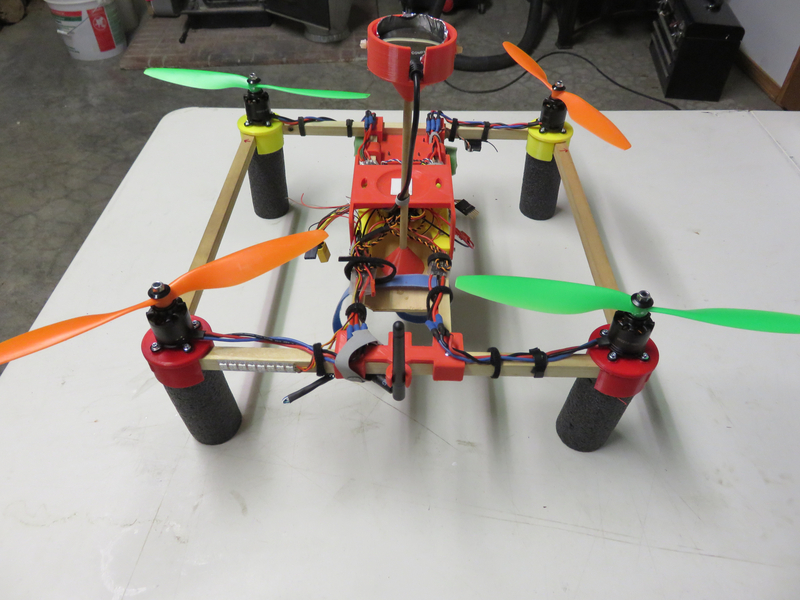 If you want a good DIY copter or just a good line of sight trainer, check out the 3D printed version of the Woodie Copter. I put all the .stl files on Thingiverserse. 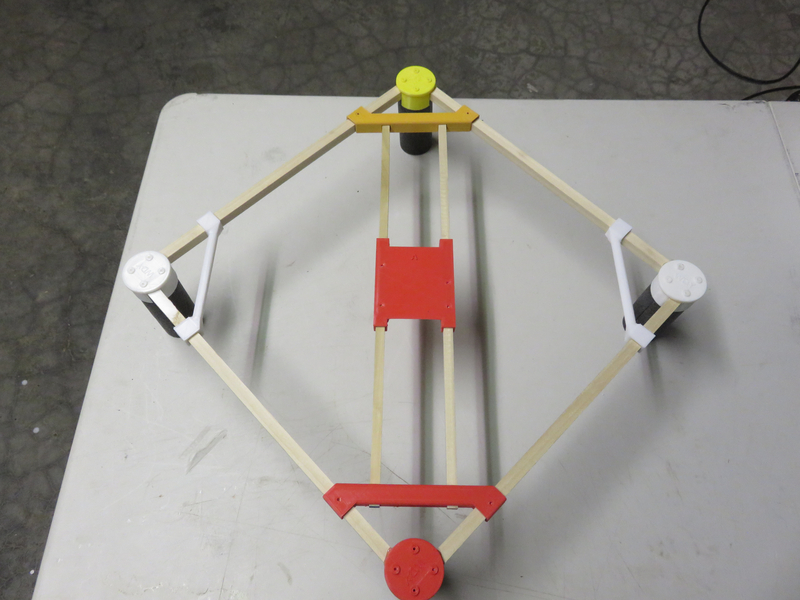 https://www.thingiverse.com/thing:2781770 The frame is a combination of 3D printed parts and 1/2 inch dowels from the hardware store. 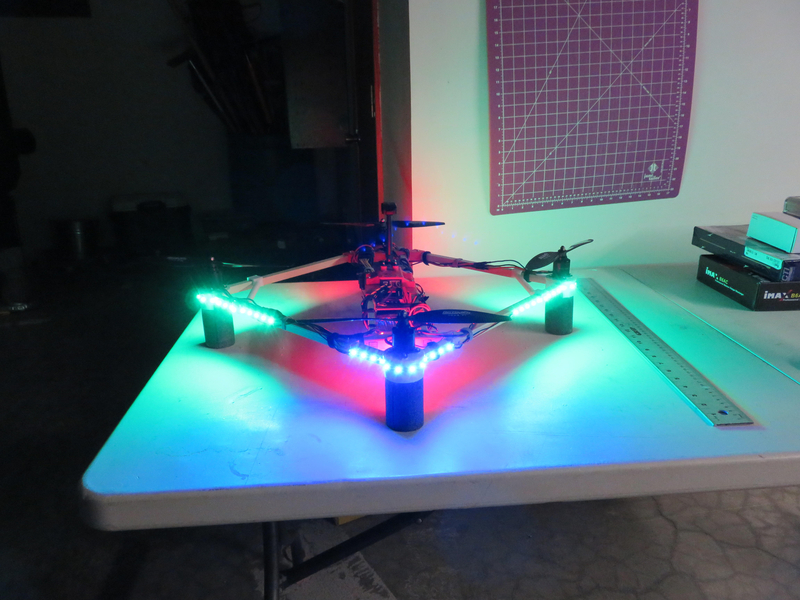 It can be built as either a "+" or "X" copter. 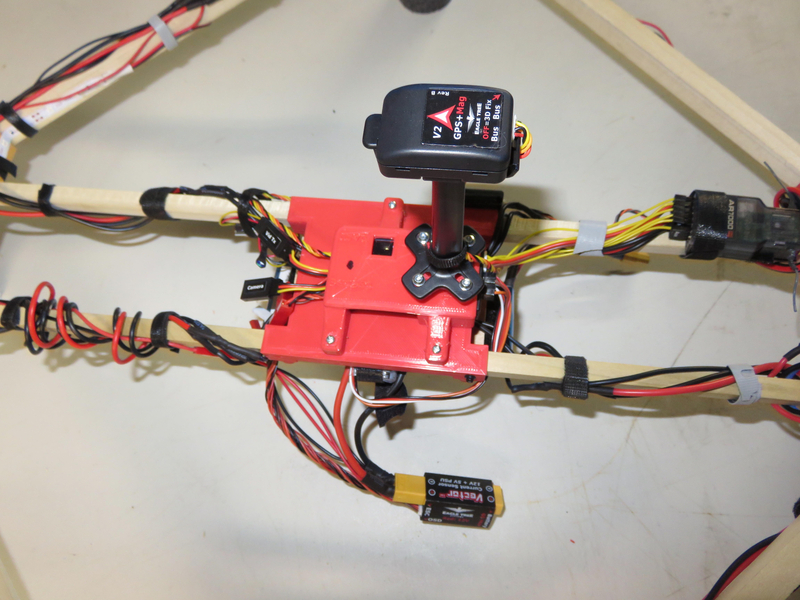 Included in the Thing files are all the parts both frame types, GPS antenna mounts, camera mounts, gimbal mounts and center sections for many popular flight control boards. 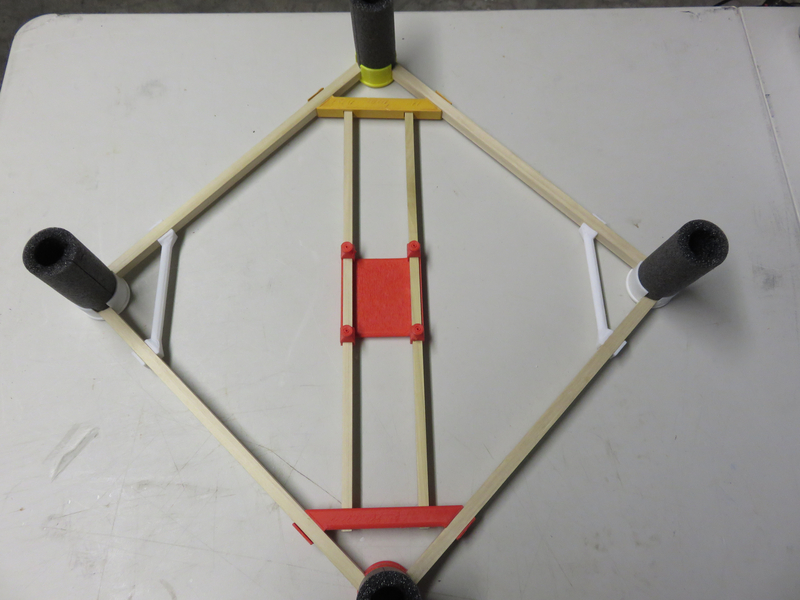 The frame size is easily scaled by cutting the sticks. I use 17 inch outer frame sticks which give a 24 inch diagonal, on trainers and night flyers. 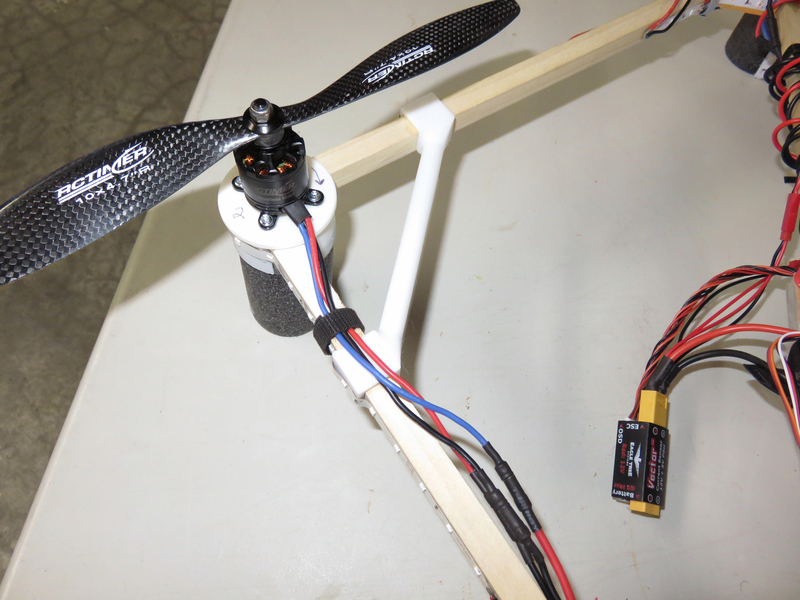 14 inch sticks for X copters setup for video. The landing gear is pipe insulation which absorbs hard landings and allows the floats to be easily installed. I like it! How durable is It when finished? 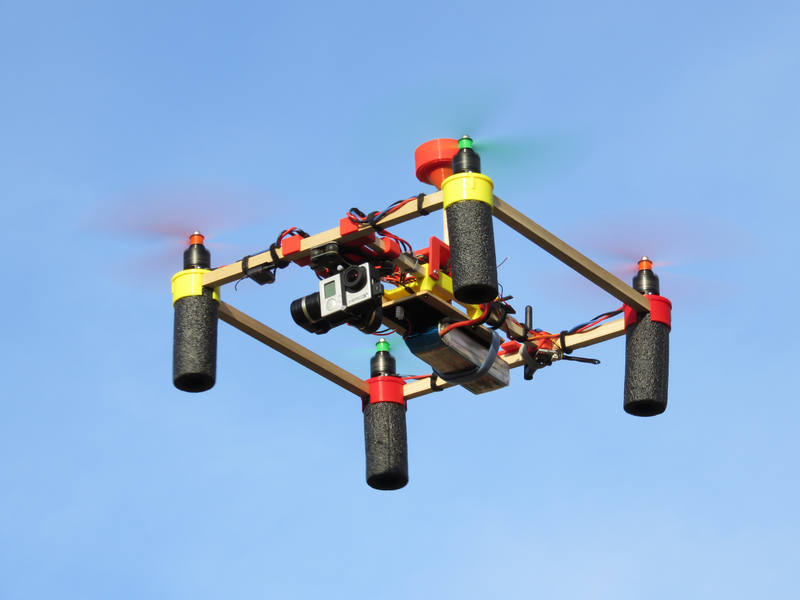 The foam landing gear makes it very durable in a pancake landing, it bounces. If it hits on a corner it can break a corner or a stick. Since the parts are printed it is cheap to repair or replace. My philosophy for the frames is to make them so they break in a bad crash and absorb the crash energy. This saves your gear. This one flies 5 minutes on a 2200 3s and about 8 minutes on a 3000. Yeah nice. 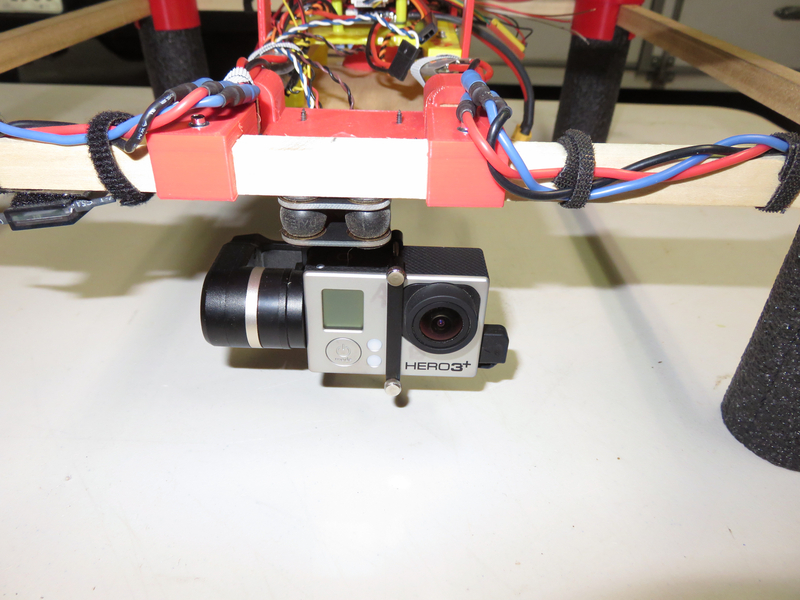 have your tried fpv'ing it? Yes. 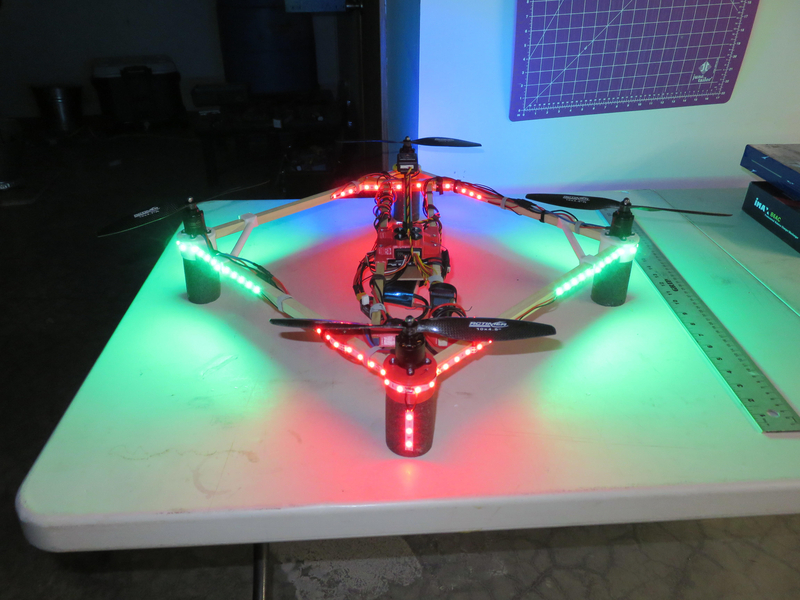 I have build some with DIY camera, OSD and transmitter: and some with either the Eagle Tree Vector or BeeRotor boards and their FPV system. The Eagle Tree works great but is a bit pricey. 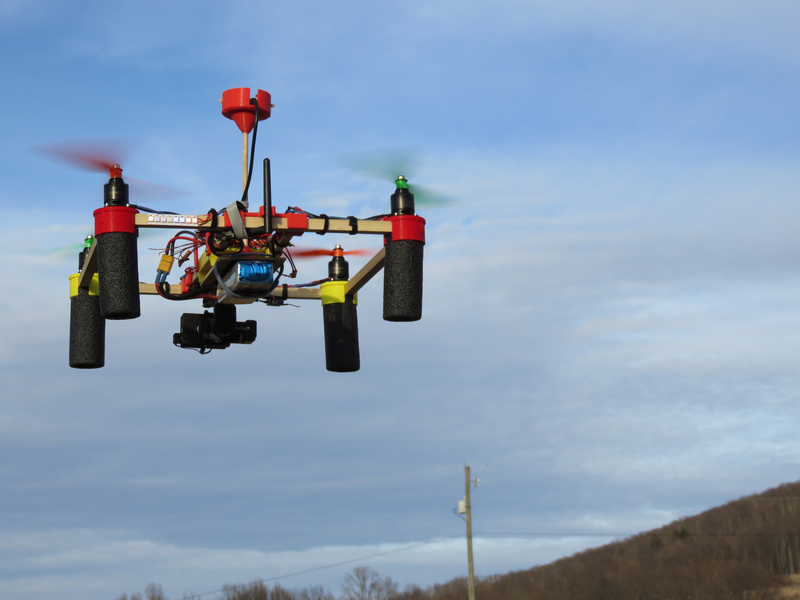 The BeeRotor is much cheaper and flies great on INav. All the parts for either version are on ThingiVerse.